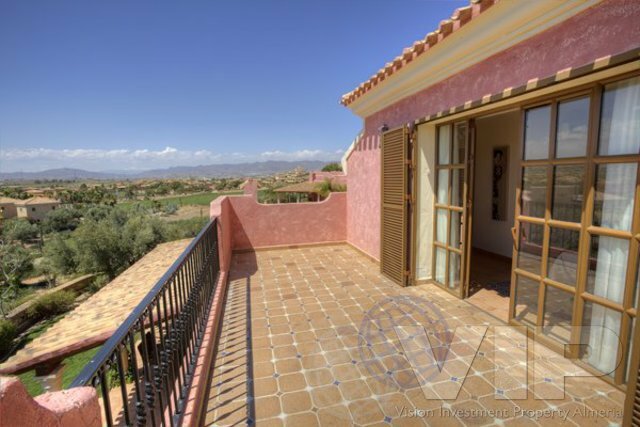 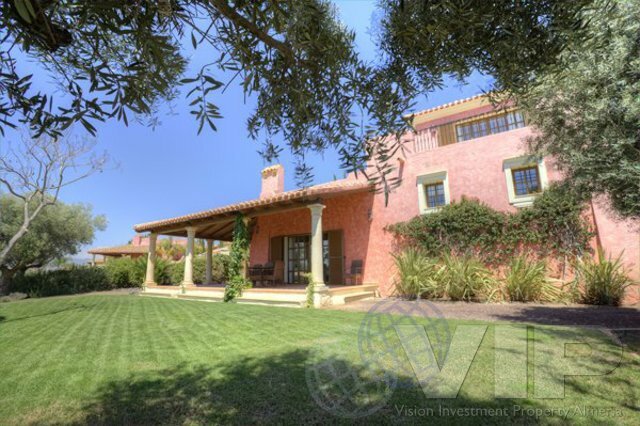 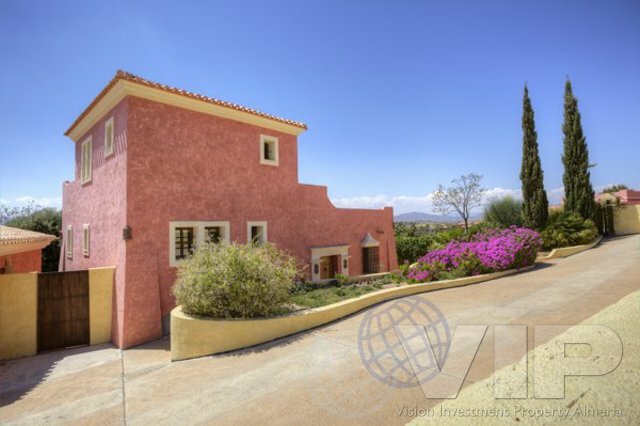 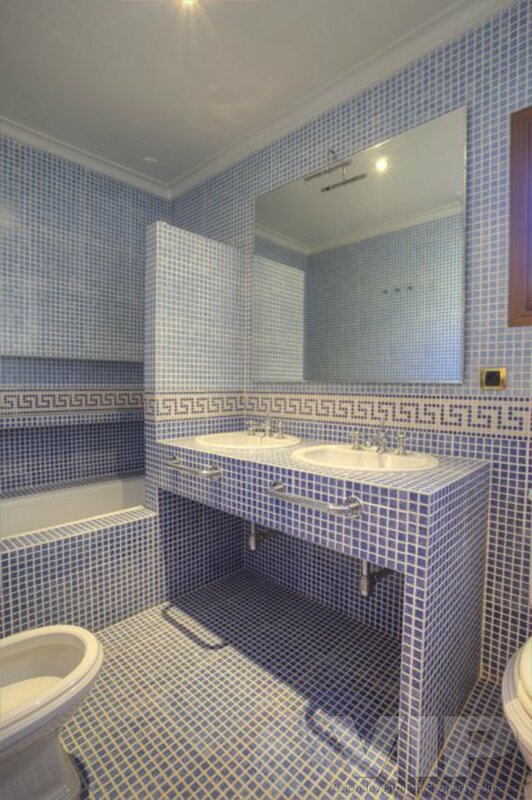 2SD Texas .Massively reduced Villa set in a world class Golf resort, Originally priced at €900.000, discounted to €525.000. 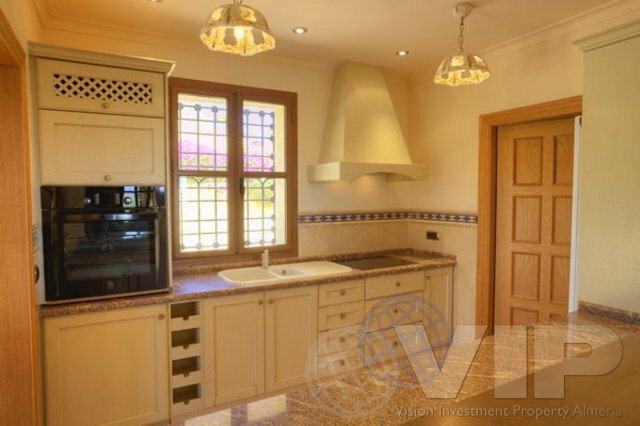 The Texas country villa 2 Sierra Drive, this beautiful four bedroom stylish Country villa occupies an envious position on the resort of Desert Springs with views over the first tee complex of the championship Indiana golf course and wonderful far reaching views of mountain ranges beyond. 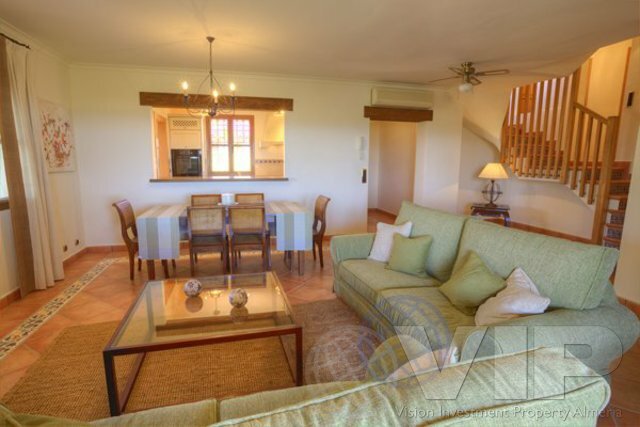 Number 22, Powderhorn II, country villa is now under offer. 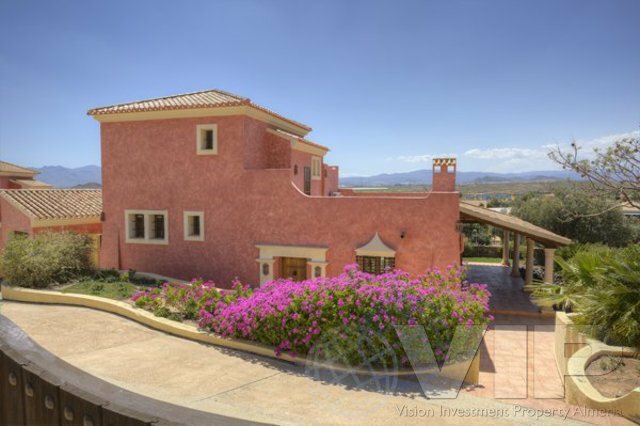 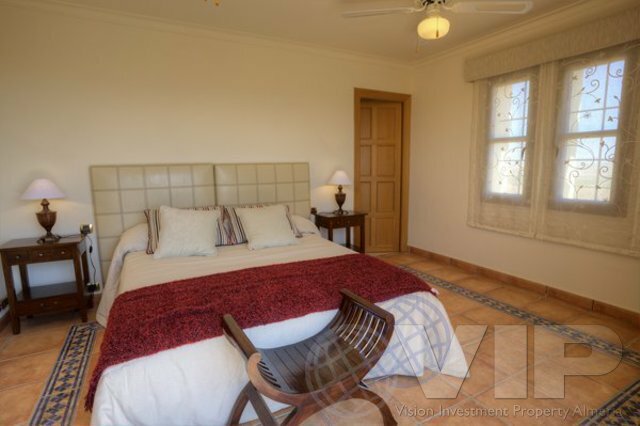 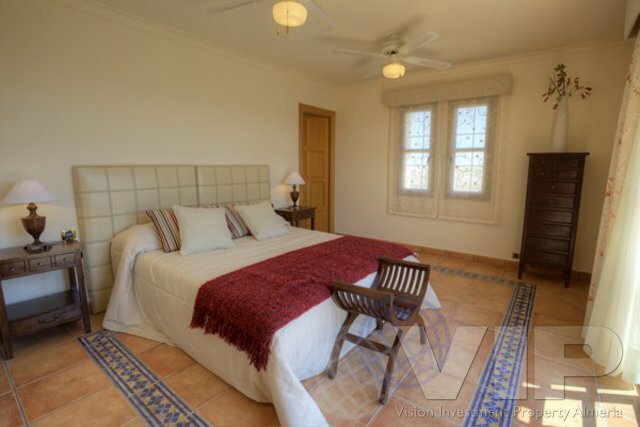 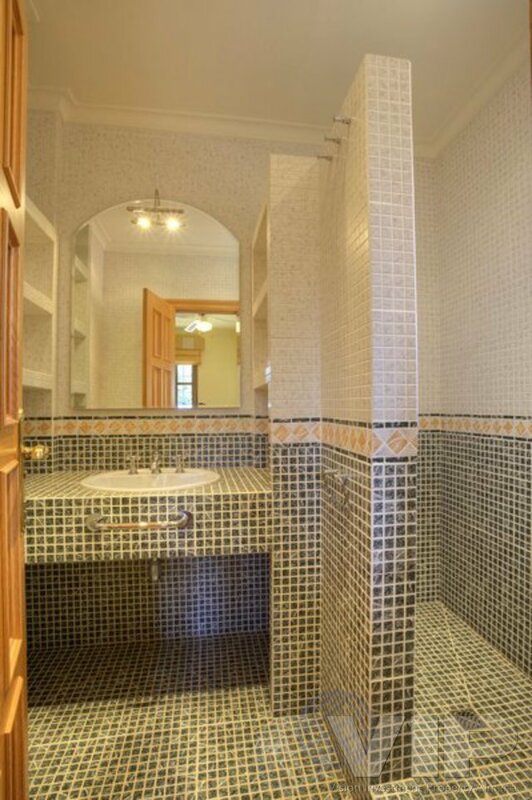 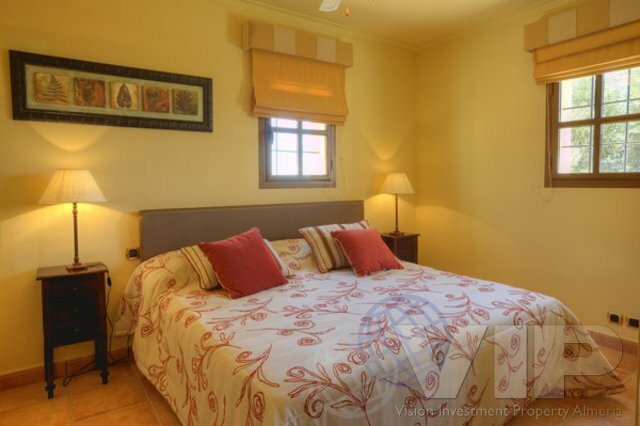 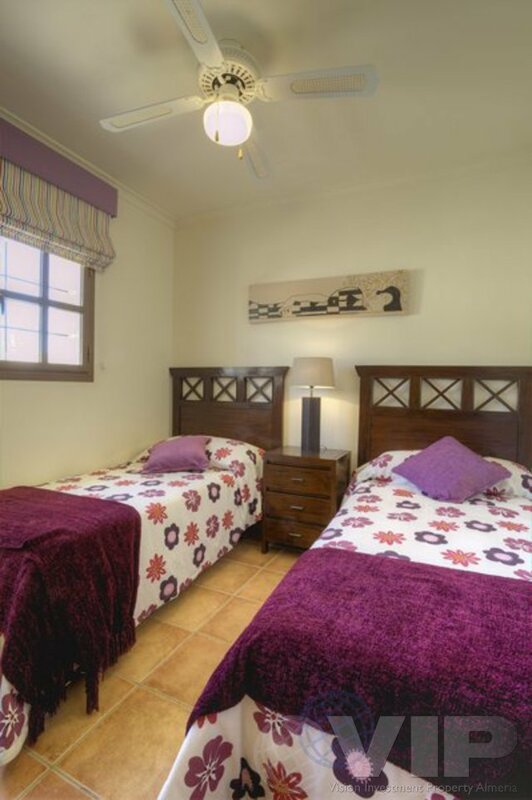 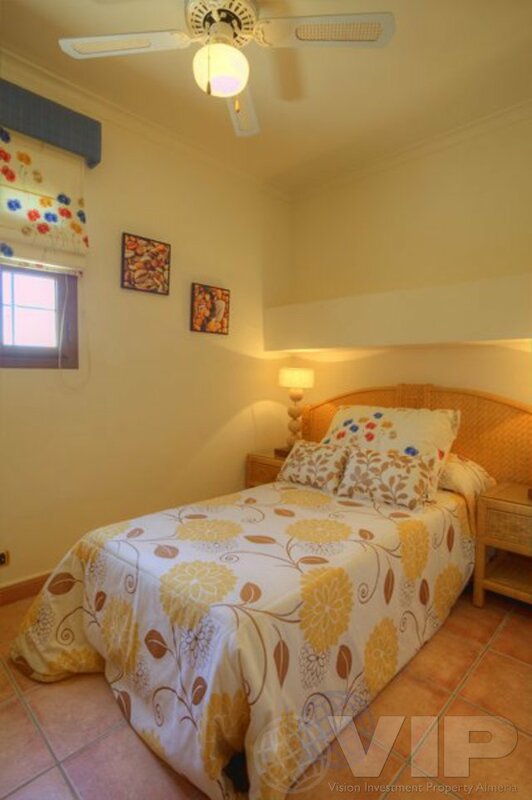 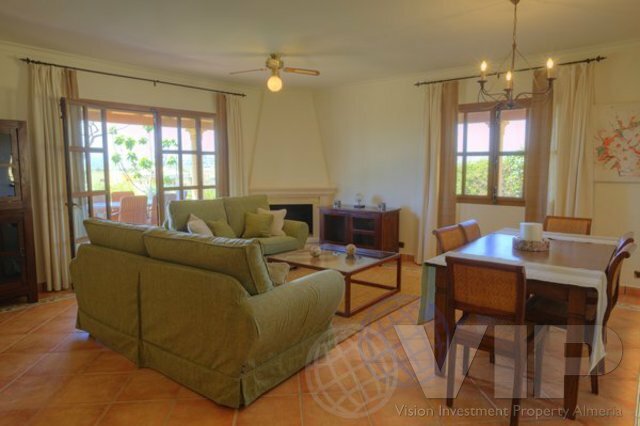 An Almanzora style country villa with the bedrooms on split levels, providing extra privacy between reception and bathroom areas and a totally private roof terrace for the master bedroom suite. 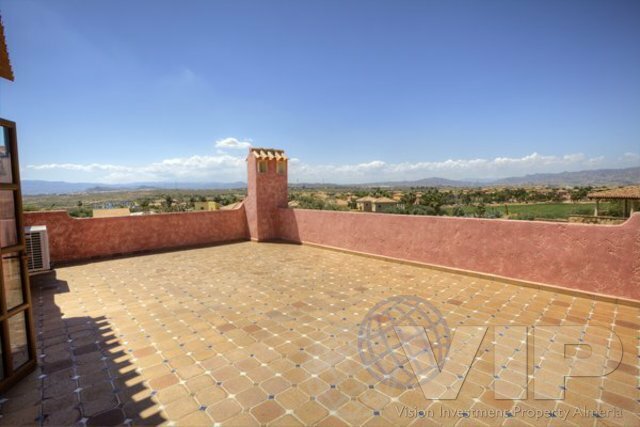 Features include deep and shady colonnaded verandas and spacious roof terraces.